The holidays are fast approaching and whether you’re travelling abroad, interstate or an hour away, 2XU garments will ensure you arrive fresh, recovered and ready for whatever adventure awaits you. 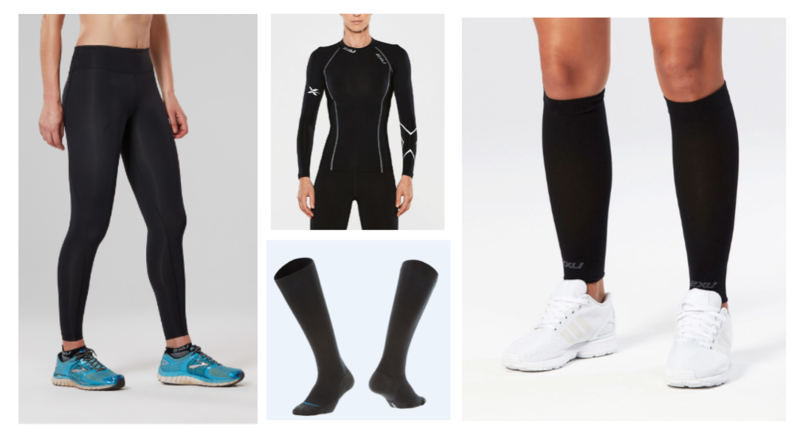 2XU has developed several products that assist in benefiting your overall performance by using graduated compression technologies to multiply performance and boost your everyday performance. The benefits of wearing these advanced and technical fabrics whilst travelling is that they are scientifically proven to improve circulation from long periods of sitting or standing, with an increase in blood flow helping you avoid some serious jet-lag! All 2XU fabric is highly durable, light-weight and flexible, making it easy to pack and it will keep its shape over consistent wear. With our roundup of the must have performance enhancing garments to travel with, 2XU offers you the ultimate travel accessory allowing you to relax and be your best self whilst on holidays.